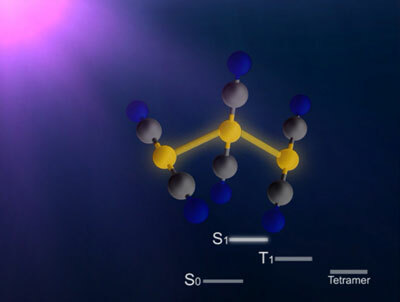 An ultra-thin, completely flat optical component made of a glass substrate and tiny, light-concentrating silicon antennas band light that shines on it instantaneously, rather than gradually. This Guidance addresses the use of nanomaterials in medical devices and provides information for risk assessors regarding specific aspects that need to be considered in the safety evaluation of nanomaterials. Scientists report a real time visualization of the birth of a molecular that occurs via photoinduced formation of a chemical bonds. Scientists working with Europe's Graphene Flagship and the Cambridge Graphene Centre have provided a detailed and wide-ranging review of the potential of graphene and related materials in energy conversion and storage. 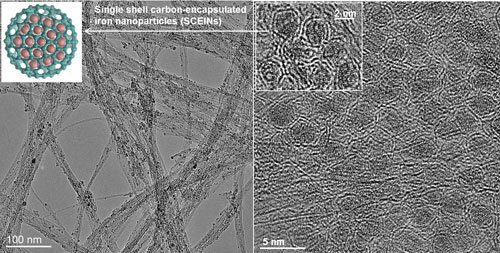 The latest evidence and insights on cellulose nanocrystal toxicity are presented in a new review article. 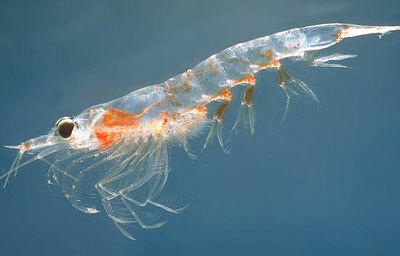 Ruthless with bacteria, harmless to human cells. New, durable antibacterial coatings of nanocomposites will in future help to improve the hygiene of sportswear, and used in medicine, will reduce the rate of infections and shorten the times of in-patient hospital admissions. 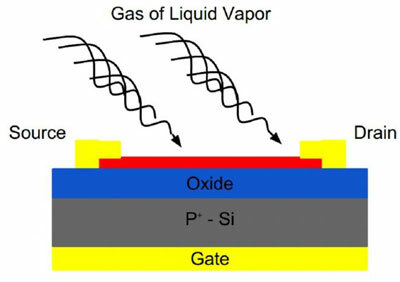 Sensors made of molybdenum disulfide are small, thin and have a high level of selectivity when detecting gases and chemicals. Researchers have revealed previously unobserved behaviors that show how details of the transfer of heat at the nanoscale cause nanoparticles to change shape in ensembles. Greater magnetic sensitivity is also useful in many scientific areas, such as the identification of biomolecules such as DNA or viruses. This research must often take place in a warm, wet environment, where clean conditions or low temperatures are not possible. 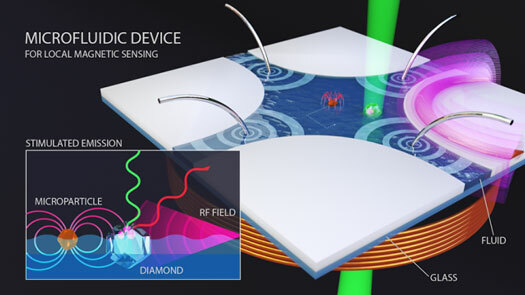 Scientists address this concern by developing a diamond sensor that operates in a fluid environment. 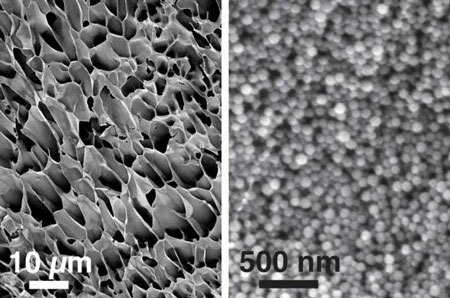 Self-healing gel can be injected into the body and act as a long-term drug depot. Researchers have successfully created electricity-generating solar-cells with chemicals found the shells of shrimps and other crustaceans for the first time. 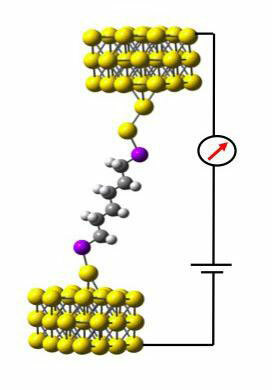 Researchers have developed a method to measure the conformation of single molecule 'wiring', resolving a clash between theoretical predictions and experiments. Nanometer-sized 'drones' that deliver a special type of healing molecule to fat deposits in arteries could become a new way to prevent heart attacks caused by atherosclerosis. 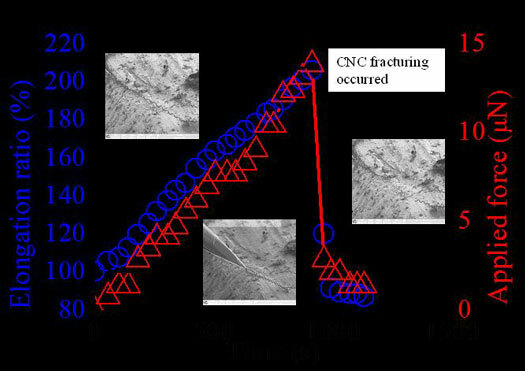 Scientists describe the real-time deformation data that exhibited sequential change in carbon nanocoil geometry after each coil was subjected to a uniaxial load at a constant rate. A recent study has found that while engineered gold nanoparticles are attractive for smart drug delivery, they come with a downside: great potential to disrupt a woman's fertility. Platinum has traditionally been used as the electrocatalyst in electrolysers that store electric energy as chemical compounds. However, platinum is a rare and expensive metal. 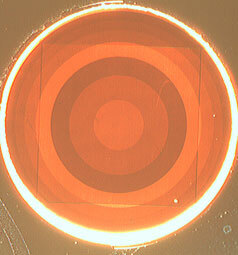 Now, researchers have succeeded in developing a substitute to it that is cheap and effective.